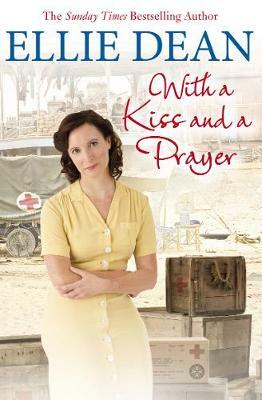 THE SECOND CLIFFEHAVEN NOVEL BY SUNDAY TIMES BESTSELLING AUTHOR ELLIE DEAN It is 1940 and Staff Nurse Polly Brown has been granted a posting at Cliffehaven Memorial Hospital on the south coast to be near her badly injured husband, Adam. But her decision has meant that she has had to part with their beloved five-year-old daughter, Alice, who is travelling to safety in Canada. Polly's heart is torn in two as she says goodbye to Alice and heads to the Beach View boarding house in Cliffehaven, where she throws herself into her work. But as she confronts the fact that Adam may not survive his injuries, a telegram arrives at Beach View. 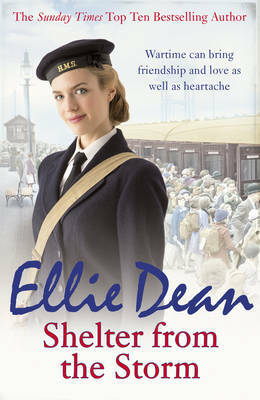 The boat Alice was on has been torpedoed by a German U-boat... A fabulous, heart-warming Second World War novel in Ellie Dean's bestselling Cliffehaven series (previously called the Beach View Boarding House series).